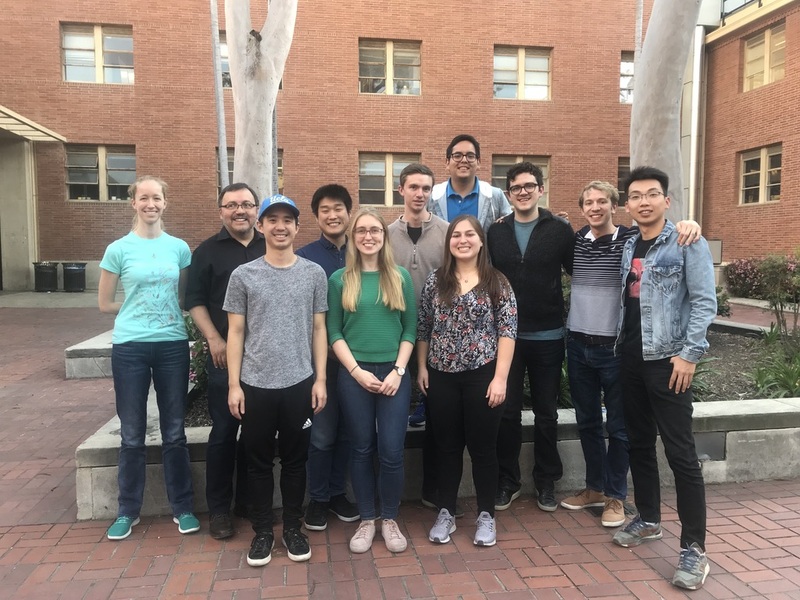 The García-Garibay group studies the interaction of light and molecules in crystals. Light can break and make bonds, and they have shown that crystals offer an opportunity to control the outcome of chemical reactions and other excited state processes. Taking advantage of structural information obtained from single crystal X-ray diffraction and solid state NMR they are able to determine detailed reaction mechanisms, which often leads them to novel green chemistry approaches for the production of complex structures that would be difficult to obtain by traditional methods. The García-Garibay research group is also interested in amphidynamic crystals, which they design by taking advantage of rigid building blocks that are able to form an ordered crystal lattice combined with elements that are able to express high mobility and functionality. Crystals of molecular compasses and gyroscopes are among the best known examples. In fact, amphidynamic crystals were first invented by the García-Garibay group when they wanted to develop a platform for the construction of smart materials and artificial molecular machines. 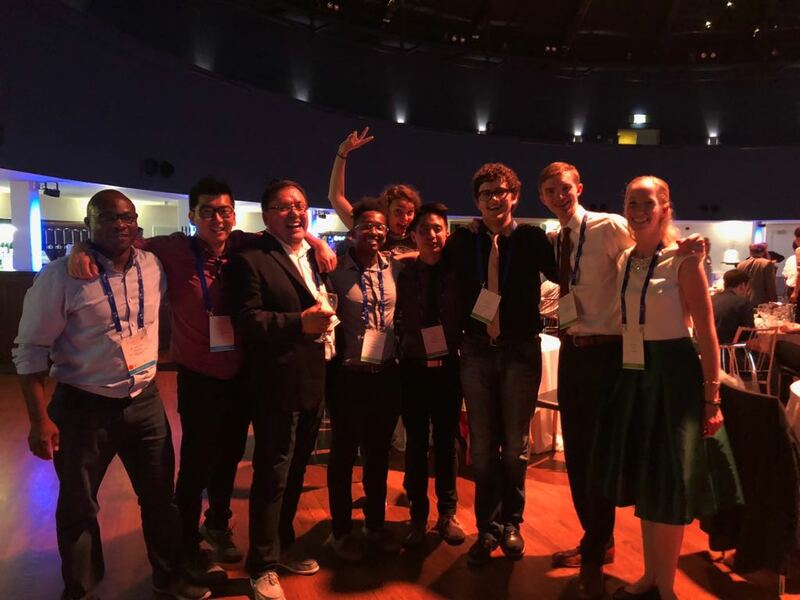 July 31, 2018 – Current and a few former group members who attended the IUPAC meeting in Dublin shared their research with colleagues from all over the world. May 31, 2018, Keep an eye on our just accepted JACS perspective on the synthesis of vicinal stereogenic all-carbon quaternary centers (VSAQCs) by a stereospecific crystalline state photoreaction (DOI: 10.1021/jacs.8b03988).